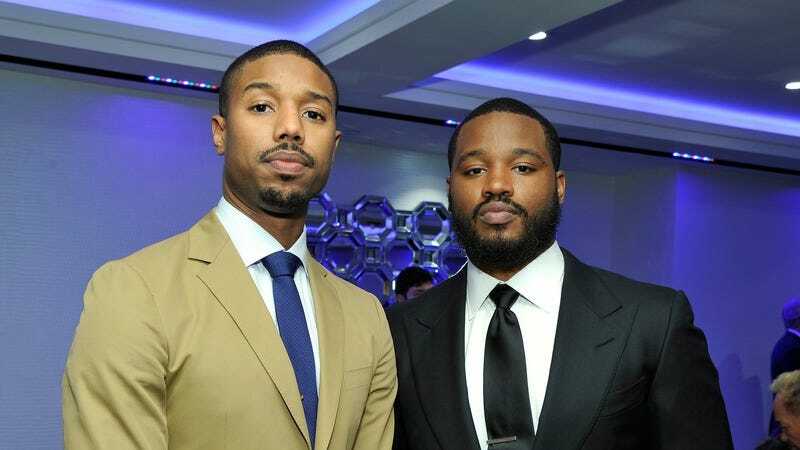 Ryan Coogler and Michael B. Jordan are quickly becoming one of Hollywood’s most successful movie-making teams, from the indie success of Fruitvale Station, to the crowd-pleasing returns on their Oscar-nominated Rocky spin-off, Creed. (Not to mention a collaboration on Marvel’s much-anticipated Black Panther, which will see Jordan appear in a supporting role.) Now, the duo has announced their fourth film together, with Variety reporting that the education drama Wrong Answer is currently in the works. Based on a New Yorker article of the same name, the film will center on a group of Atlanta teachers who conspired to alter students’ answers on federal standardized tests, hoping to avoid their middle school’s shuttering under No Child Left Behind. Jordan will play Damany Lewis, a “star” teacher who first covertly read the test questions in advance, and then spent hours correcting students’ answers to nudge the school over the “passing” line. The cheating was eventually discovered, with some teachers receiving up to seven years of jail time on racketeering charges. The film will be produced at New Regency Productions; Ta-Nehisi Coates is set to write the script.